Request For Quote (RFQ) Please fill out the form the best you can. We will be in contact. 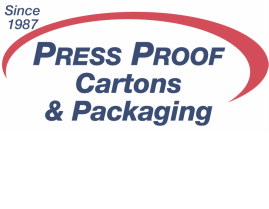 When requesting a quote for your folding carton, it is important to be able to provide accurate measurements. 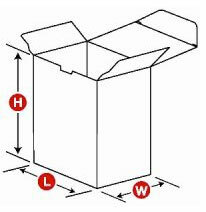 There are three dimensions to the basic folding carton: Length (L), Width (W), and Height (H). In written form, the dimensions should appear in that order (L x W x H). LENGTH (L) refers to the front panel dimension from left to right. WIDTH (W) is the second panel dimension from the front of the box to the back of the box. HEIGHT (H) is the distance between the two open ends of a carton, or from the top of the box to the bottom of the box. we will beat the price by 10%. and existing carton sample required. Use DROP BOX or Email your artwork files to INFO@PRESSPROOF.COM or use the PRESS PROOF FTP link.